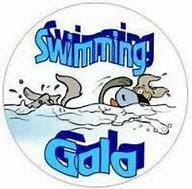 Pupils from Years 5 and 6 attended the Goole Amateur Club's annual swimming gala in the evening. An excellent second place - Well done to those who took part. 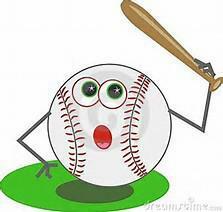 Our Year 6 Rounders Team went to Goole Academy to take part in a cluster tournament. A great team effort - coming 3rd. Well done team!! 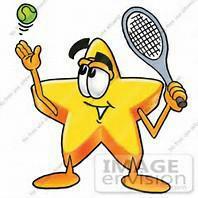 A group of Year 3 children enjoyed a morning of tennis at the Goole Tennis Centre. 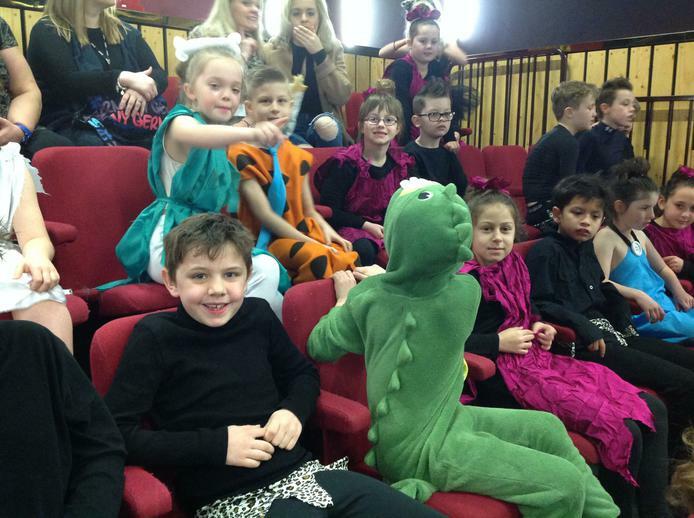 In the afternoon a group of Year 6 children, took part in an event for the older pupils. A brilliant effort from our Year 4 Cricket team who had a day out at Thorpe Willoughby Cricket Club. They had a super day and did us proud. Our Year 6 boys cricket team did us proud at Goole cricket club and qualified to represent the cluster in a final at Beverley cricket club. Well done boys!! They went on to play at Beverley on the 23rd June and did exceptionally well, gaining a place in the quarter finals. Curling - On Tuesday 7th February Miss Ablett and Miss Farthing took a group of Year 4 pupils to a Curling Competition at Boothferry Primary School. They had a great time and did Hook proud, coming second overall. 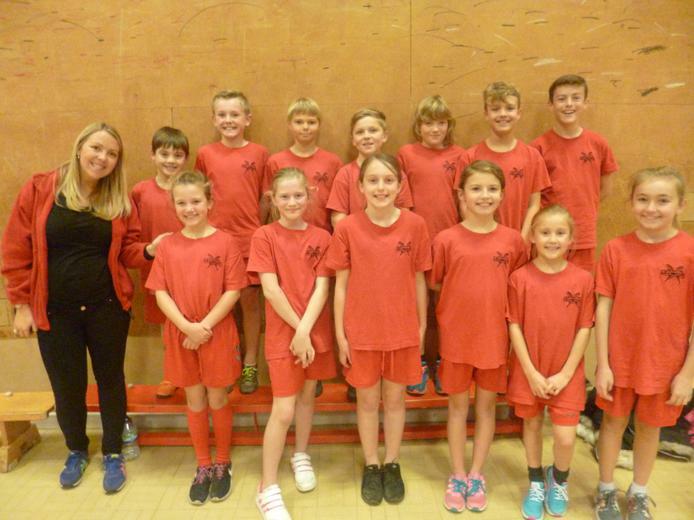 Sportshall Athletics - On Tuesday 7th February our indoor Athletics team took part in the regional final at South Hunsley. A great team effort and overall 3rd in the competition. 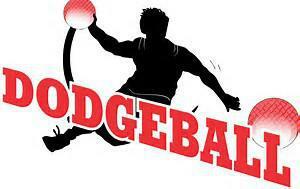 Dodgeball - On Wednesday 8th March Miss Ablett and Miss Farthing took a group of Year 3 pupils to a Dodgeball Competition at Goole Academy. Well done to all who took part. We were once again only just missed out and came second. Pupils from Years 5 and 6 attended a Swimming Gala at Goole Leisure Centre. A very enjoyable afternoon and overall 3rd place. Well done to all in the team!! The last event of the Spring term was Orienteering at Parkside School. Teams from Year 5 and 6 took part and all did very well, especially Ruby and Ruby from Class 5 who came overall 3rd place and qualify for the next round at Cottingham High School. Cross Country - Our first event of the school year was the annual cross country held at Goole Academy on Tuesday 20th September. We entered a Year 3/4 team and a Year 5/6 team. All participants did amazing and six of the children qualified for a place in the next round to be held at Cottingham High School. A fabulous team effort!! Year 6 - Boys 7 a side Football - on Tuesday 27th September our Year 6 boys football team took part in a tournament at Goole Academy. The boys played a superb tournament, but unfortunately just lost out to become runners up. Well done Boys. Year 5 & 6 - Girls 7 a side Football - on Tuesday 4th October our Year 5 & 6 girls took part in a football tournament at Goole Academy. The girls played very well and did very well to come 4th place. Fantastic effort. Year 6 - Netball Tournament - on Tuesday 11th October our Year 6 Netball team took part in a tournament at Goole Academy. It was a very close final result and we were only 1 point away from the winning team, Kingsway. Great effort by all who took part. Year 6 - Rugby Festival - on 14th October Boothferry Primary School hosted a Rugby Festival for Year 6 pupils. We took two teams of 8 players (boys and girls) and both teams played exceptionally well, with one of them taking first place. Massive well done guys!! Year 4 - Netball Festival - on 8th November some of our Year 4 pupils attended a Netball Festival at Goole Academy. The evening taught the children the rules and skills of netball. They then went on to play a few fun matches against other local schools. Year 5 & 6 - Sportshall Athletics- the final event of the Autumn term was Sportshall Athletics held at Goole Academy. Our Year 5 & 6 team ended the term with a BANG!! A fantastic win, and will take part in the next round next term, as winners of our cluster. WELL DONE ! !